What is Rain® Soul product? It is a blend of natural organic seeds oils that delivers the most potent wholesome food nutrients packed in a certified USA facility using unheated 'cold-pressed' technology. 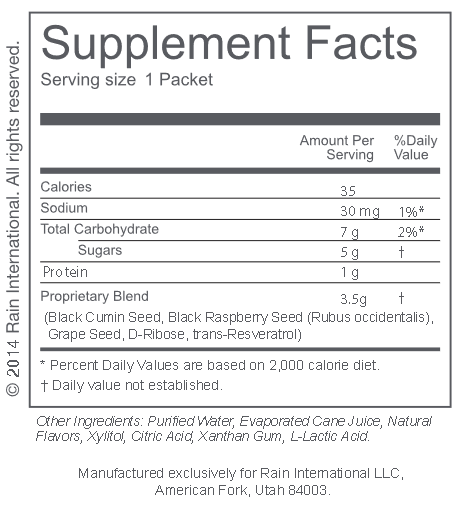 * Black Raspberry Seed has been shown to help support overall health. * Chardonnay Grape Seed is a powerful anti-oxidant known to protect the brain. are added to every delicious ounce of Soul! Energy, Mental Focus, & Improved Sleep. Rich in free-radical fighting antioxidants and loaded with essential fatty acids is no ordinary supplement. may also enhance heart, muscle, brain, and kidney health. You’ve probably heard about berries and herbs being great free-radical scavengers. What many don’t realize is the most powerful part of those ingredients, where all the benefit comes from, are the seeds! With the creation of Soul, a new health category was introduced: seed-based nutrition. Along with the creation of this new category, combinations of health benefits became available that were never conceived before. Our seed-based supplements are potent, natural sources of nutrition that don't include the potentially harmful or useless fillers that are found in pills, capsules, extracts, oils, etc. 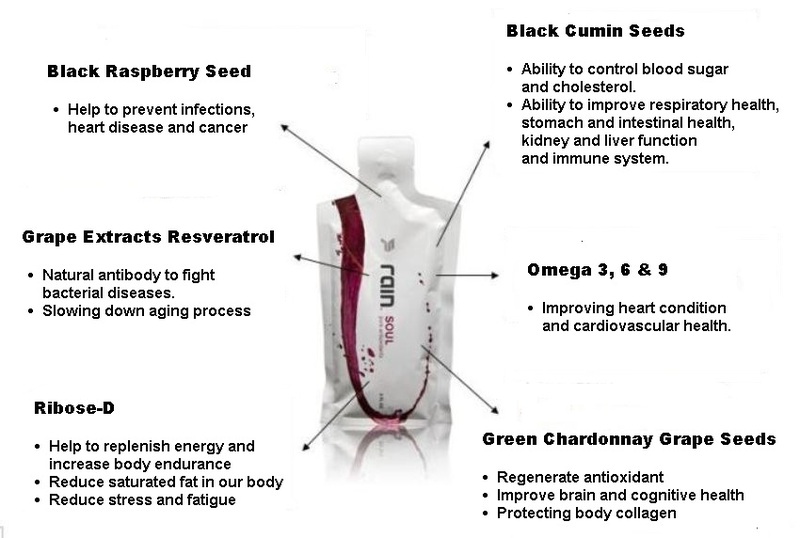 Soul features the synergistic blend of the black cumin, black raspberry, and chardonnay grape seed. These seeds health benefits have been studied extensively and have been found to be so effective that their compounds are used as natural medicines in Europe. To Carefully Preserve Each Seed's Life-Giving Nutrients. 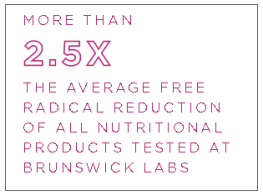 Brunswick Labs, an independent, bioanalytical laboratory serving the nutraceutical, food, pharmaceutical and cosmetic industries, has found Soul to be an effective nutritional supplement that supplies powerful antioxidants and promotes health. Soul’s formula provides a synergistic blend of omega-3s and -6s and D-ribose. 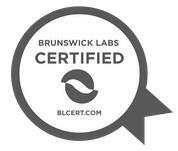 Cell-Based Trials are Analytical Tests, which use cells cultivated in a Lab. They provide two primary types of information. First, they reveal how much of a particular substance is absorbed into a cell. Second, they measure the performance of the substance in relation to a specific outcome, such as the reduction of oxidative damage or inflammation. 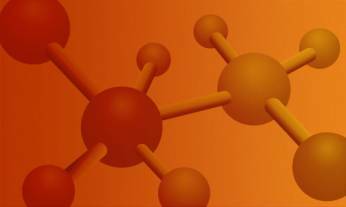 The Cellular Anti-Inflammatory Assay is a test that determines the anti-inflammatory potential of a given material in human cells. In this study, an inflammatory component (tumor necrosis factor alpha TNF-a) is introduced to two separate groups of human cells to trigger inflammation. Next, the material under investigation is introduced to one of the groups and the effects are compared and monitored. The maximum percentage of inflammation inhibition caused by tested materials is reported. Cellular Anti-Aging Assay (SIRT1): SIRT1 is a protein that is believed to play important roles in longevity. These studies have triggered the search for SIRT1 activators that may be used as dietary supplements to promote health, longevity and anti aging. In CAA (Cellular Antioxidant Assay), a fluorescent probe is placed inside of representative human cells and illuminates damage from oxygen radicals. Without antioxidant material present inside of the cells, oxygen radicals permeate through the cell membrane and damage the cells and the marker probe. This process is reduced when antioxidants are present inside of the cells. The cellular antioxidant effect of the test material is then measured by assessing the preservation effect of the marker probe in the presence of the test material absorbed inside of the cells. SO THAT'S WHERE WE STARTED, AND THAT'S WHERE WE'VE STAYED! 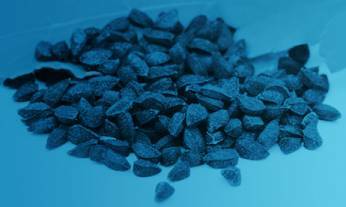 Black cumin (also known as Black Seed, or Nigella sativa) has a history that spans over 2500 years, making this ingredient one of the safest plant extracts for human consumption. Black cumin seed is an adaptogen - meaning it has the ability to increase the resistance and protecting the human body from various health challenges. 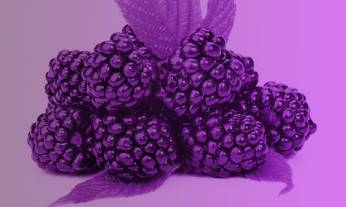 Black raspberry seeds contain antioxidant-like phytonutrients including ellagitannins and anthocyanins, which are powerful antioxidants that help support many bodily functions and overall good health.*. Grape seeds have an abundant source of flavonoids called proanthocyanidins. and 2 to 3 servings of healthy fats. 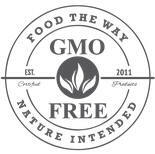 The seeds are backed by over 200 scientific research studies. Well It's Really Quite Simple. You'll Find Everything You Need, Packed In The Seed. It's in the seeds! Through the process of natural selection, plant species have honed and perfected its "fruit" as a powerful defense against the harsh oxidative conditions of its environment, primarily the powerful radioactive light of the sun which, without the protection of antioxidants would destroy the vital seed DNA, the key to its continued survival. Many antioxidant products on the market today have concentrated on the fruit itself in the forms of juices or purees while certainly beneficial for the body, the fruit's pulp, by its sheer volume, is like the defending army which slows and absorbs invaders that are able to get through the initial defense barriers and castle walls. The thick walls of the husk contain and surround dense, antioxidant filled pulp and oils that feed and protect the vital DNA held within. 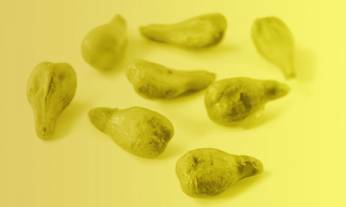 In fact, the seeds contains 40 times more antioxidant potency than the surrounding fruit tissues. Seeds are in fact nature's antioxidant powerhouse. Soul is NOT the next juice, puree, or exotic berry from a remote location. Soul starts with the foundation that these products never consider: the seeds. And, it's not just any seed. Soul employs ingredients derived from cold pressed process that removes the nutrient-rich oils and flours from botanical seeds without altering their chemical composition. The result: powerful antioxidants and Essential Fatty Acids that help the body maintain balance and avoid today's most pressing health issues. Give your soul what it needs....Soul! Derived from life's source, the seed. Soul energize your cells and tissues to maintain strength and vitality. Synergistically combined seeds of Black Cumin and Black Raspberry to provide an exponentially stronger barrier of protection against the harmful effects of oxidative stress. Phytonutrients carefully derived through a cold pressed process that preserves fragile plant enzymes and properties your body requires for your active and demanding lifestyle. 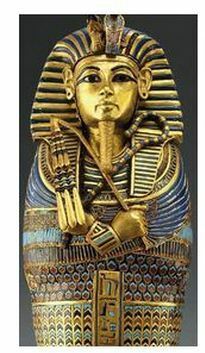 Black Cumin seeds were found in the tomb of Egyptian Pharaoh Tutankhamum, who ruled Egypt from 1333 BC to 1324 BC. He was the son of Akhenaten and Nefertiti and his tomb is the most complete Egyptian tomb ever discovered. The Egyptians supposedly put the seeds in his tomb so that he may have excellent health in afterlife. Out of several accompanying articles found in the tomb of Egyptian Pharaoh Tutankhamum were the seeds of Black cumin [Nigella sativa; (Zohary and Hopf. 2001)] not to be mistaken with common cumin seed (Cuminum cyminum). It is a spice that grows in the Mediterranean region and in Western Asian countries including India, Pakistan and Afghanistan. The historical references to these seeds are also found in some of the oldest religious and medical texts. For example, it is referred to as 'Melanthion' by Hippocrates and Dioscorides, while the Bible describes it as the (see Bible for the real word we can't put here)black cumin' (Isaiah 28:25, 27 NKJV). It is, therefore, no wonder that they were thought to be worthy accomplishments in the "From Life here to Eternity" by the pharaoh as described earlier. The black cumin herb goes by many different names. For example, in old Latin it is called 'Panacea' meaning "cure all"' while in Arabic it is termed as 'Habbah Sawda' or 'Habbat el Baraka' translated as 'Seeds of blessing. In India it is called as Kalonji while in China it is referred as Hak Jung Chou (Aggarwat el al, 2008). The plant belongs to the Ranunculaceae family of flowering plants and genius of about 14 species including Nigella arvensis, Nigella ciliaris, Nigella damascene, Nigella hispanica, Nigella intergrifolia, Nigella nigellastrum, Nigella orientalis and Nigella sativa, respectively. Among these, Nigella sativa is the species most exhaustively investigated for therapeutic purposes although other species have also been implicated for therapetic uses (Aggarwat el al, 2008).